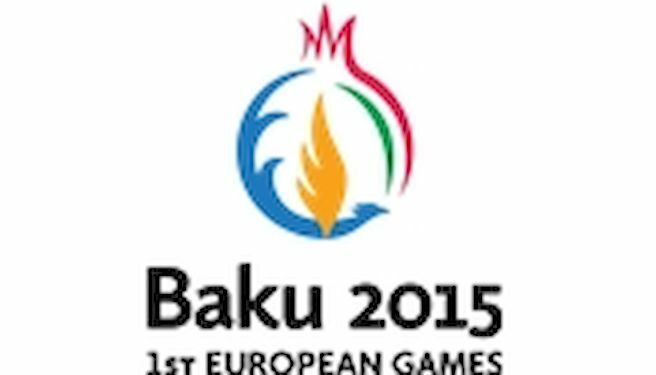 Baku 2015 European Games has signed contracts to ensure the inaugural event will be broadcast in Spain, Portugal, Estonia, Latvia and Slovenia. The new deals, with public broadcasters RTVE (Spain), ERR (Estonia), LTV (Latvia), RTV Slovenija (Slovenia), and subscription-based Sport TV (Portugal), all include daily coverage commitments or a minimum number of sport competition hours to be screened during the Games. Baku 2015 now has agreements in place to allow over one billion viewers worldwide to follow the event. In addition to providing extended competition coverage throughout the Games, Spain’s RTVE will screen the Opening and Closing Ceremonies live. The network will also air a series of ‘Road to Baku’programmes focusing on preparations for Baku 2015, while Sport TV will cover the Games on a dedicated 24-hour channel to be broadcast in their home market of Portugal, as well as in Mozambique and Angola. RTV Slovenija, Latvia’s LTV and Estonia’s ERR have also committed to extensive coverage of the Games.